NBA – The Denver Nuggets host the visiting Los Angeles Lakers for their second meeting of the 2018 – 2019 NBA Season. The Lakers won their first meeting 121 – 114 at the Staple Center behind LeBron James incredible night, dropping his first triple double of the season while the Nuggets is trying to even their season match if they could happen to win tonight at their home court at Pepsi Center in Denver, Colorado. 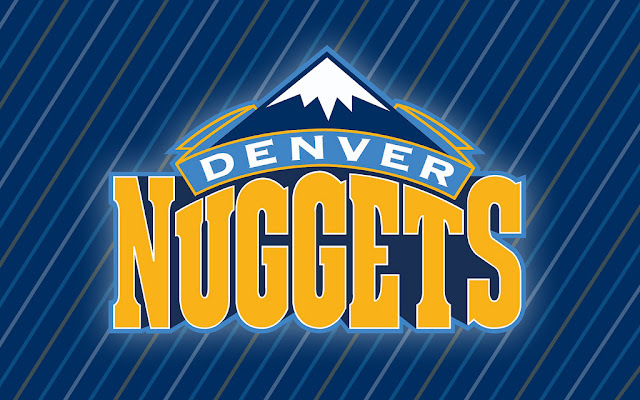 Currently The Denver Nuggets are in 3 – game winning streak and sitting 3rd in the West behind the Golden State Warriors and West top seeded team Los Angeles Clippers while the Lakers are at 7th place in the West and trying to bounce back in the winning column after a disappointing loss to the Orlando Magic in their last game at home. In the game the Nuggets are in much in control of the 1st quarter despite the Lakers able to get the lead 22 – 21 behind LeBron’s hot start in the quarter with 10 points, but it was the Nuggets who end the quarter leading by 4 points 30 – 26. In the 2nd quarter The Nuggets able to hang on to their lead and posted the first double digit lead of the game again the Lakers made their mini run, but it was the Nuggets, who win the quarter 28 – 24 and extended their lead to 8 points 58 – 50 at the half. In the 3rd quarter, the Nuggets outscored the Lakers 31 – 21 to blow the game away from LeBron and the Lakers and continue their assault in the 4th quarter, outscoring the Lakers 28 – 14 to end the game, leading by as much as 32 points 117 – 85 and now even their season match up 1 -1 apiece and with 1 more game remaining this season that will break the season tie. Meanwhile, Lakers superstar LeBron James was held into his season low 14 points, 7 rebounds and 2 assists in just 30 minutes of playing games. No Comment to " Nuggets Blows LeBron and the Lakers 117 - 85 "